Unintentional injuries are the leading causes of death in children under the age of 20. About 12,000 children in this age group are killed by accidental injuries on an annual basis. Falls are the leading causes of traumatic injuries in children, responsible for about 8,000 emergency room visits daily. 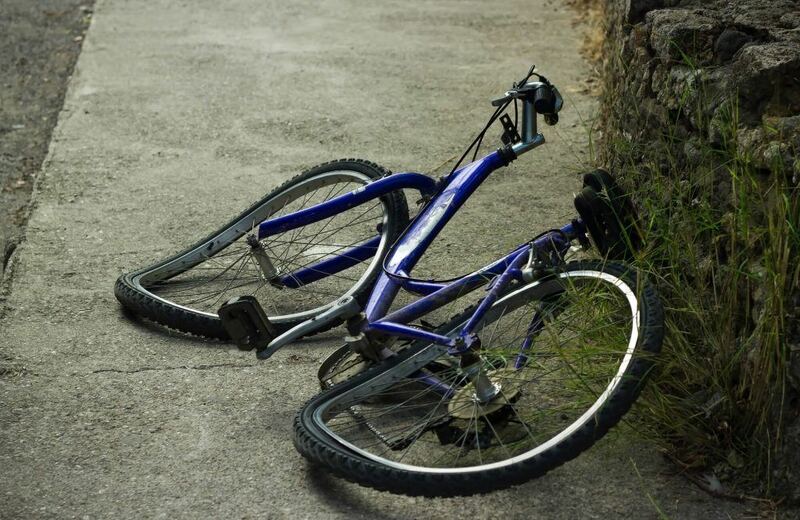 More than a quarter of a million children seek medical care as a result of a bicycle accident every year. Close to 100 of these will result in death. Even though bicycles are a great source of both exercise and transportation, it is important for children to learn how to bike safely. A recent case report demonstrated just how serious some injuries can be. Recently, a group of medical professionals published a case report discussing a young child who sustained a serious injury to his spinal cord while riding a bike. He was riding in his local neighborhood and took his bike off of the main road. While trying to attempt a trick, he sustained a serious fall injury. After his bicycle accident, he was complaining of numbness and tingling of his legs. He was taken to a local hospital where he received an MRI scan. This revealed a slipped disc in the lumbar region of his back. Because he had sustained a slipped disc, the disc was pressing on the nerves in his spinal cord causing his symptoms. The treatment of a slipped disc depends on the severity. However, when the injury occurs in a child, an operating room is usually the answer. In the operating room, the slipped disc is removed. This will take care of the symptoms, but it will also remove the cushion between two discs. To keep the discs from rubbing against each other, the discs are typically fused together. This will result in a minor reduction of the range of motion of the back and neck. The child recovered from his injuries but also required an extended stay in the hospital. When families have a child in a hospital, this can be a stressful situation. 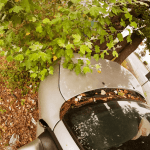 For assistance with this situation, it is helpful to meet with an experienced personal injury lawyer in Sacramento. Make sure that the accident has been thoroughly reviewed by a trained professional. Your family could be deserving of financial compensation. Watch YouTube Video: How to Ride a Bike Safely with Rules of the Road Fun for Kids. Animated host, Henry Hornsby provides basic tips for children and adults to learn all about bike safety. I’m Ed Smith, a bicycle injury lawyer in Sacramento. Even children are capable of sustaining a slipped disc. If you or a loved one has suffered injuries in a car accident, call me at (916) 921-6400 or (800) 404-5400 for free, friendly legal advice. For a listing of our past cases, visit our verdicts or settlements here. To find out what our clients are saying about our law firm, go on Yelp, Avvo, & Google to see our reviews. Image Attribution: The photo at the start of this article is seen in its original form on Unsplash. The image has been reproduced here with permission/ Slipped Disc in a Child’s Bicycle Accident.